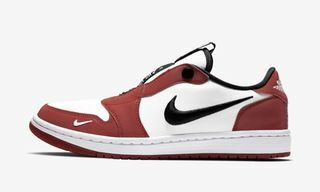 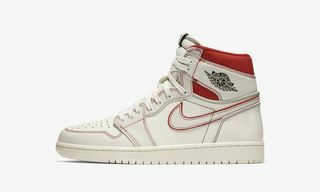 Key Features: Premium leather construction with a large red bar strip over the Swooshes on the sides and heel section, Nike Air-branded tongue labels, and wings logo across the ankles. 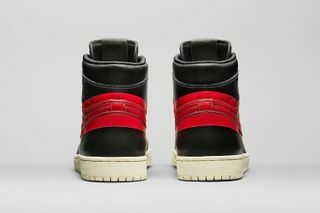 Release Date: Available today at 9AM CET. 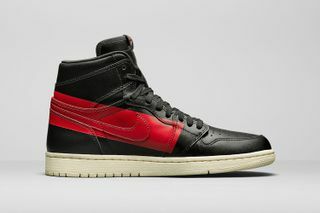 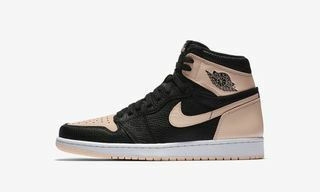 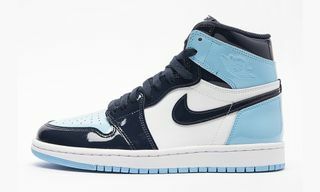 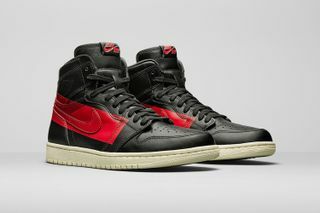 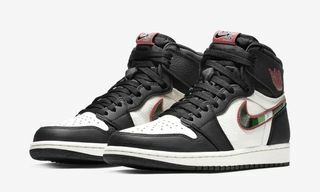 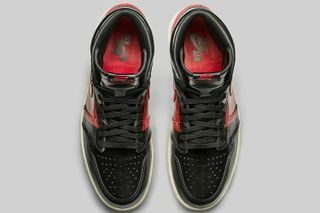 The silhouette is rendered in the always favorable black and red color scheme, but the highlight detail across its side panels with a red bar strip somewhat symbolizes a type of censorship over the Swoosh, which calls out to the “Banned” Air Jordan 1. 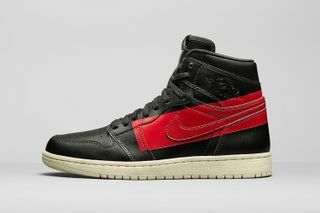 However, according to JB, the design is inspired by the craftsmanship behind luxury Italian sports cars. 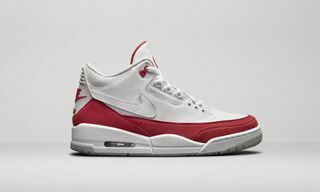 If you want a deeper dive into Jordans, watch the video below.